LEXINGTON, Ky. (Thursday, March 3, 2016) – The National Thoroughbred Racing Association (NTRA) today announced the dates for next year’s renewals of its marquee events, with the 46th Annual Eclipse Awards set for Jan. 21 at Gulfstream Park Racing & Casino in Hallandale Beach, Fla., followed the next weekend by the National Handicapping Championship, returning to a Friday-Sunday format, Jan. 27-29, at Treasure Island Las Vegas. The Eclipse Awards – bestowed upon horses and individuals whose outstanding achievements in North America have earned them the title of Champion in 17 categories – will be hosted at Gulfstream Park for the fifth consecutive year. Now in its 18th season, the Daily Racing Form/NTRA National Handicapping Championship, presented by Racetrack Television Network and Treasure Island Las Vegas, is the world’s richest and most prestigious handicapping contest. The NHC returns to Treasure Island for a fifth straight year with the three-day tournament opening Friday, Jan. 27, 2017. NHC 17 earlier this year offered a purse of more than $2.75 million with the winner earning $800,000 and an Eclipse Award as Horseplayer of the Year. 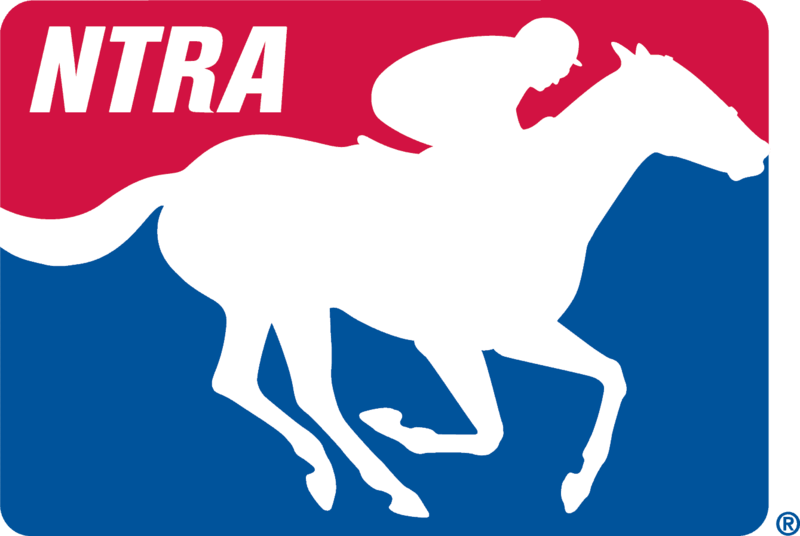 The Eclipse Awards and the NHC are owned, operated and produced by the NTRA. The Eclipse Awards are named after the great 18th-century racehorse and foundation sire Eclipse, who began racing at age five and was undefeated in 18 starts, including eight walkovers. Eclipse sired the winners of 344 races, including three Epsom Derbies. The Eclipse Awards are bestowed upon horses and individuals whose outstanding achievements in North America have earned them the title of Champion in their respective categories. Those awards are voted by NTRA, Daily Racing Form and the National Turf Writers and Broadcasters (NTWAB). Eclipse Awards also are given to the Horseplayer of the Year and to members of the media for outstanding coverage of Thoroughbred racing.